Please browse the list below to find the information you need from Craig Smith Music. If you cannot find something you need to know about, please contact us. 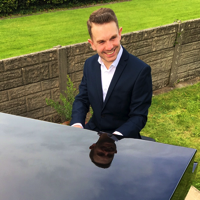 TUITION: about Craig's tuition of piano, music theory, composition etc and masterclasses he provides.